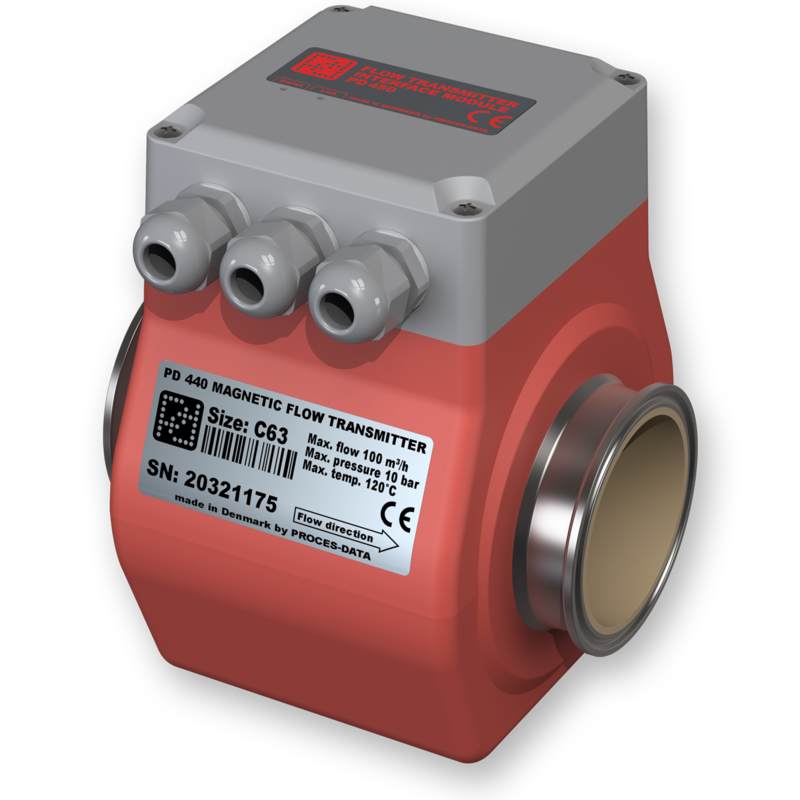 The new series of PD440 Flow Transmitters becomes available with advanced features such as measurement of temperature and conductivity. The transmitter is programmable, enabling you to make compact stand-alone applications. Pulse and analogue output 4-20 mA are present in the basic version. 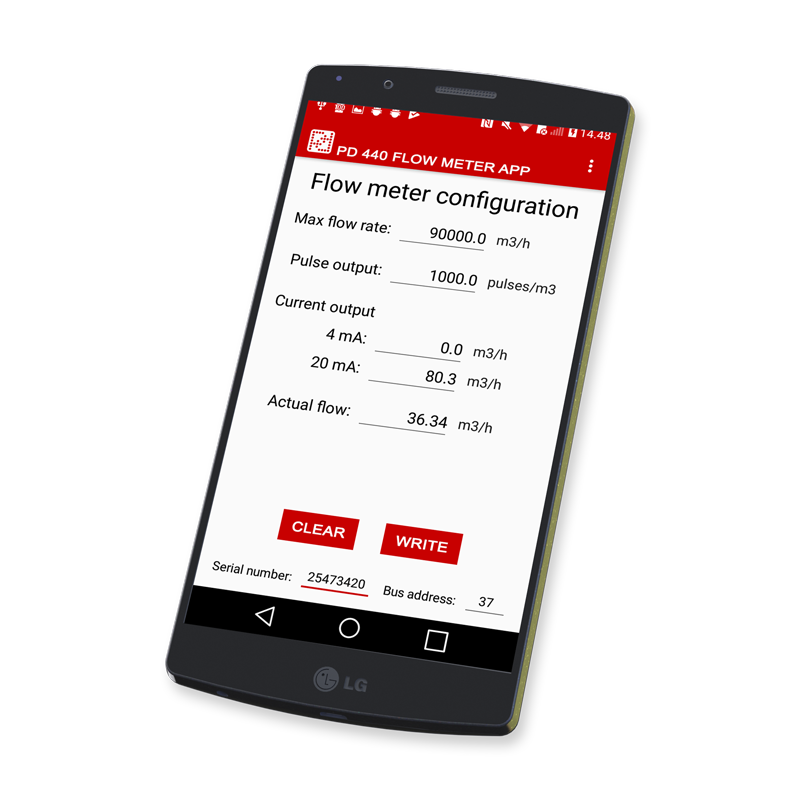 Various fieldbus communication types can be added, depending on the interface module type. 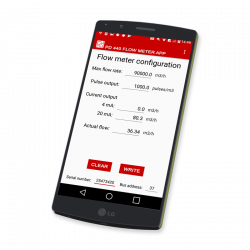 Contact us for availability of this new Flow Transmitter. Fill out the form below! • Mechanically compatible with PD340 and other brands of transmitters, by means of adaptor.